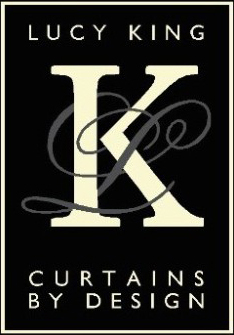 We offer a full Made to Measure service for all types of curtains,pelmets and valances..Handmade headings include pinch pleat, goblet pleat, tab tops with taped heading options such as pencil ,wave and smocked .We make fully upholstered pelmets and lambrequins of virtually any shape and size, that are expertly fitted. We have a wide range of pole choices both wooden and metal as well as contempory choices. Advice is given on the correct tracking to ensure that it all runs smoothly and we can supply electrically operated remote control systems.